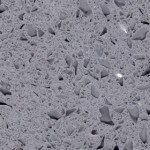 Our collection of in-house quartz worktops provides all the benefits of leadings quartz worktops brands at a much lower cost. 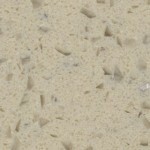 By working with direct importers of quartz slabs we are able to offer our customers large savings on cost of their quartz kitchen worktops. 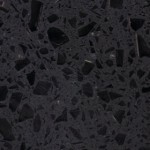 Quartz is one of the best materials for use in kitchen surfaces and has a number of advantages over natural stones such as granite. 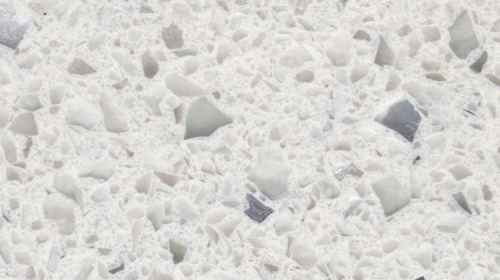 A quartz worktop is as hard as granite and cleans like glass. 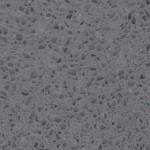 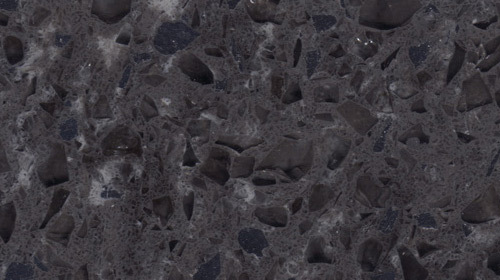 It has similar looks to granite, but being non-porous is a huge advantage in the kitchen. 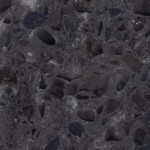 All granite surfaces are porous and can stain if spills and splashes are left on them for too long. 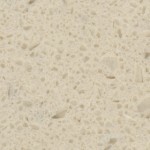 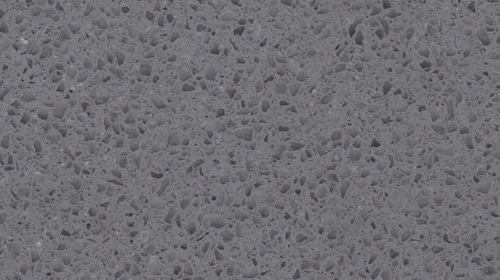 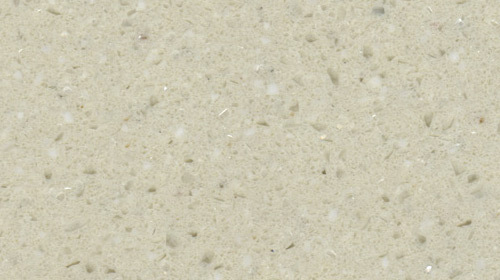 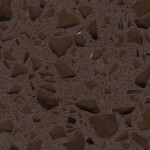 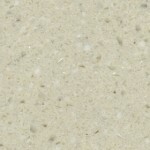 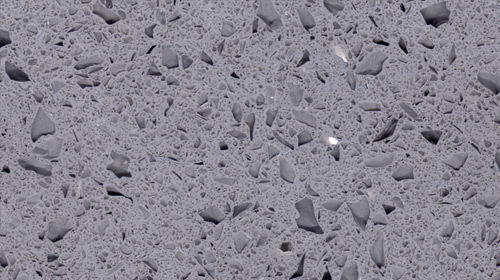 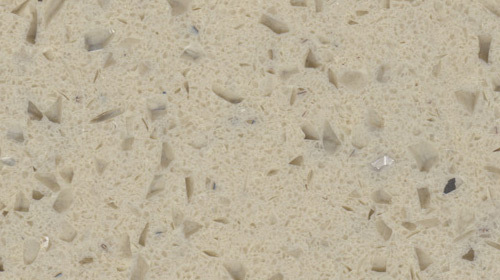 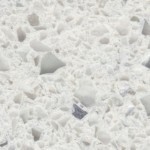 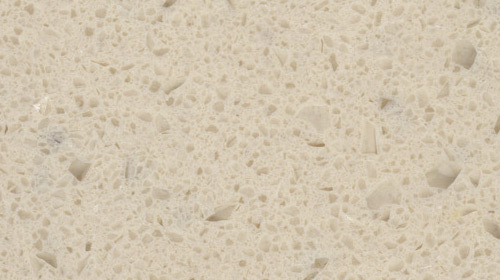 Our in-house quartz worktops are easy to maintain and clean.Quartz is one of nature’s strongest minerals. 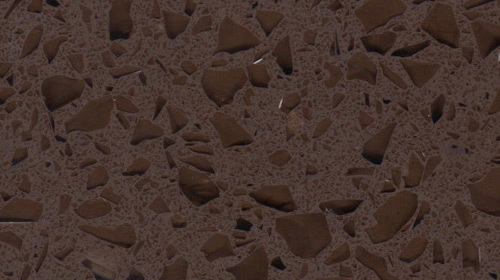 Resistant to stains, scratches and cracks, it is impervious to heat and cold and requires minimal maintenance. 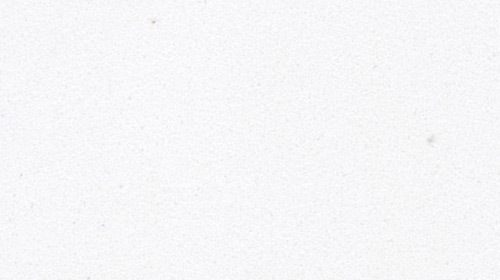 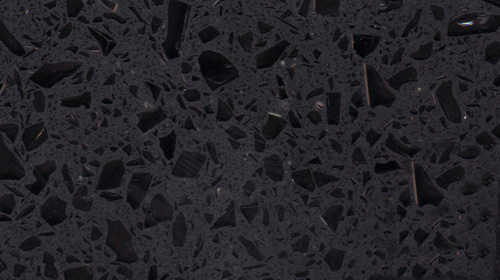 We offer completely free templating service for our in-house Quartz ranges throughout UK.